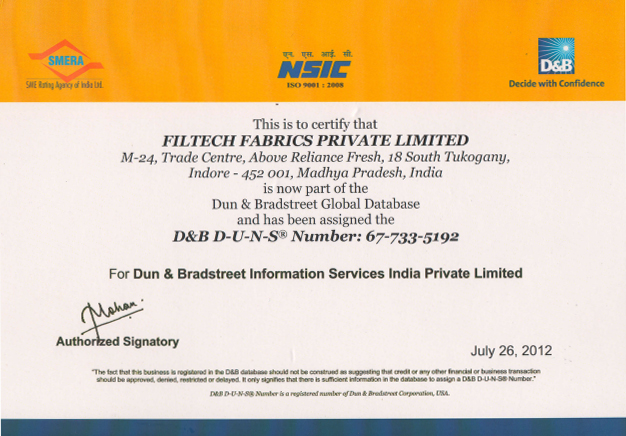 Filtech Fabrics a private ltd company is Engage in manufacturing, export and supply business of wide array of sparkler filter pad, filter fabric, filter cloth, filter bags, dust collection bag, filter paper, cotton belting cloth, tarpaulin cloth and other allied products having extensive usage in edible oil industry, chemical industry, cement industry and other industrial unit. 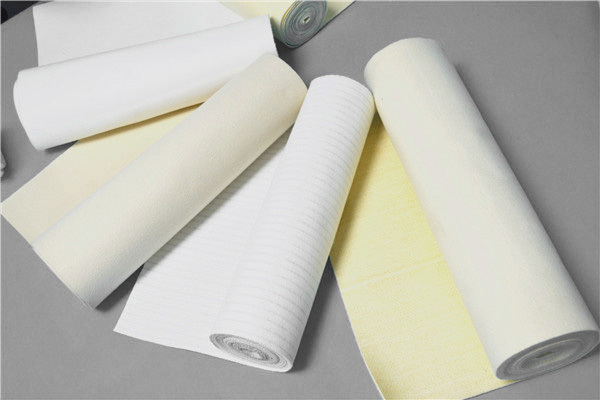 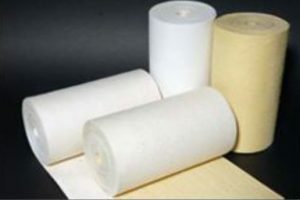 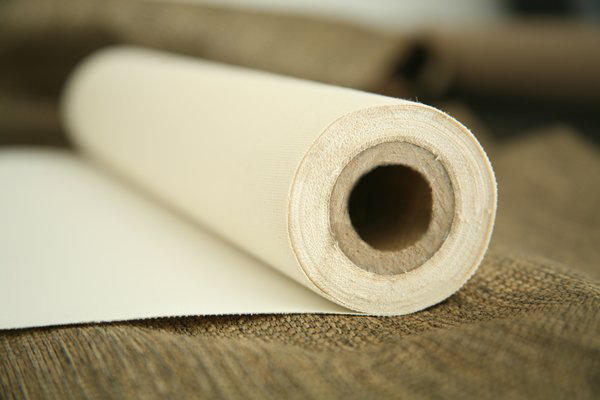 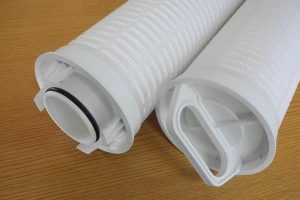 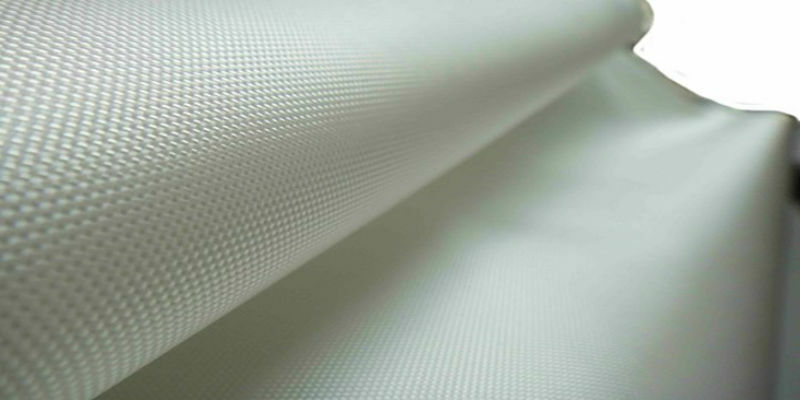 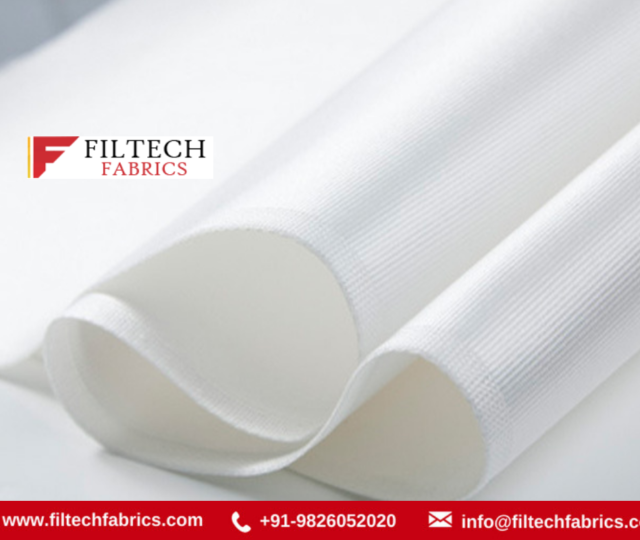 We offer optimum quality Filter Fabrics / Filter cloth that mainly made of COTTON, POLYESTER , POLYPROPYLENE and NYLON fabrics. 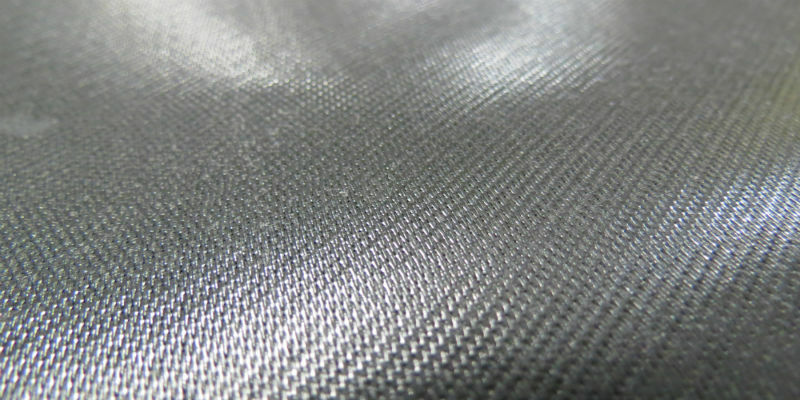 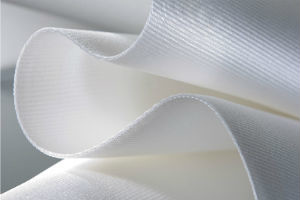 manufactured of polyester, polypropylene, ryton, nomex, acrylic etc. 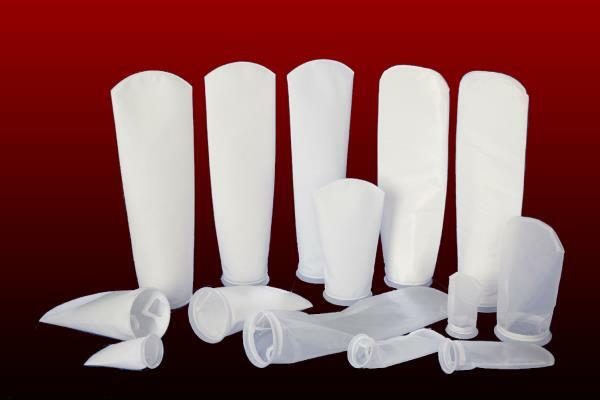 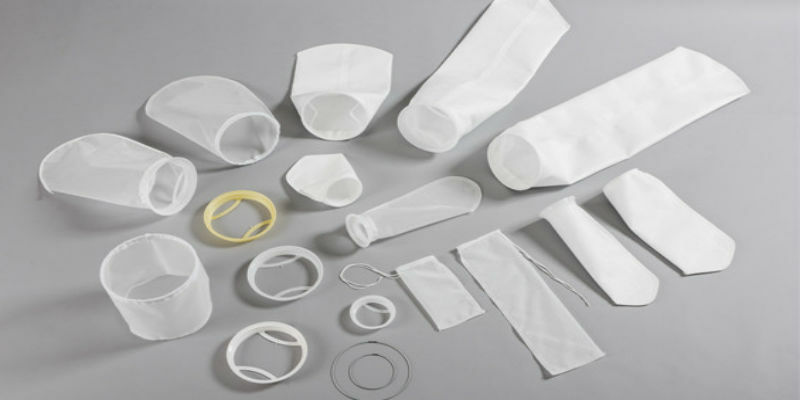 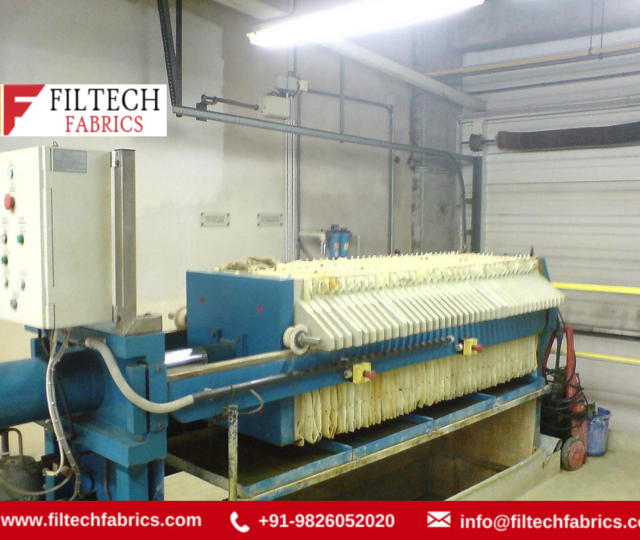 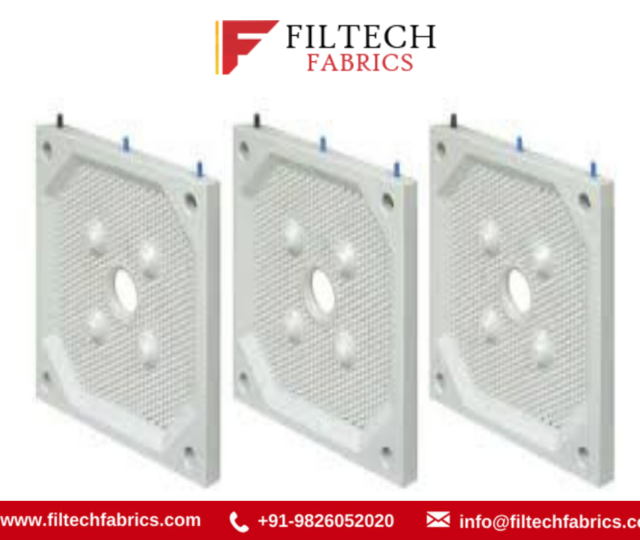 Filtech Fabrics is the leading manufacturer and exporter of liquid filtration equipment and products for their filter bag requirements. 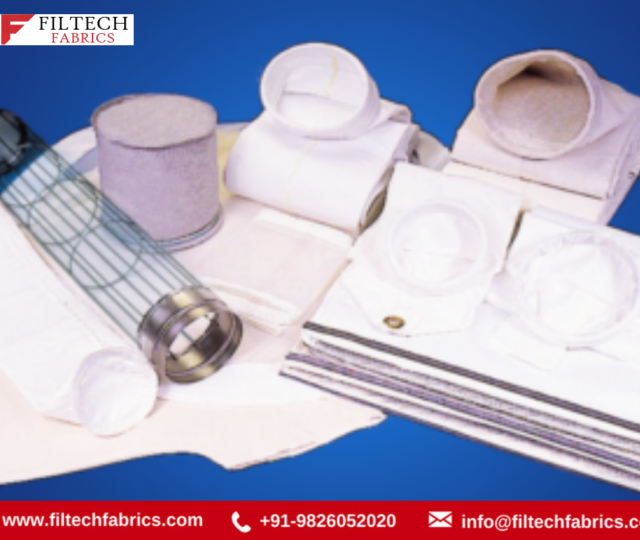 Filtech Fabrics is the largest Manufacturer of Filteration Products in Indore.